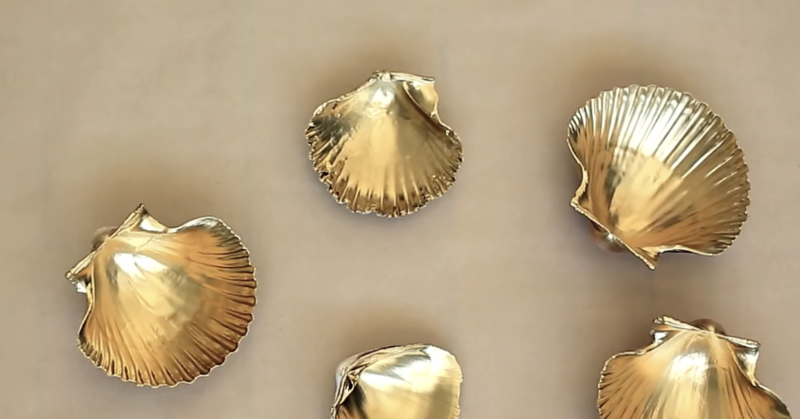 Video: Woman Starts Spray Painting A Seashell. But When She's Done Stunning! 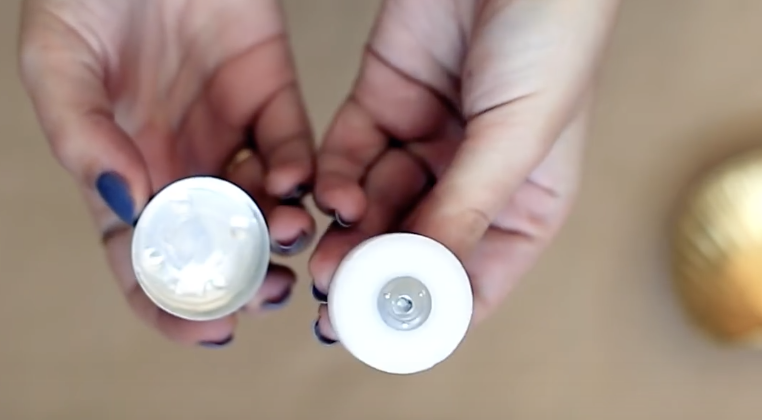 Video: Woman Starts Spray Painting A Seashell. But When She’s Done Stunning! With the warm weather finally here and summer will be here before we know it!r If it feels a bit too early for all that, then try making these fun little candles. They seem like the perfect accessory to liven, and lighten, up any space. Best of all, the pretty beach-chic lights are super simple and very inexpensive to make. All you need are seashells, tea light candles, glue, and spray paint. 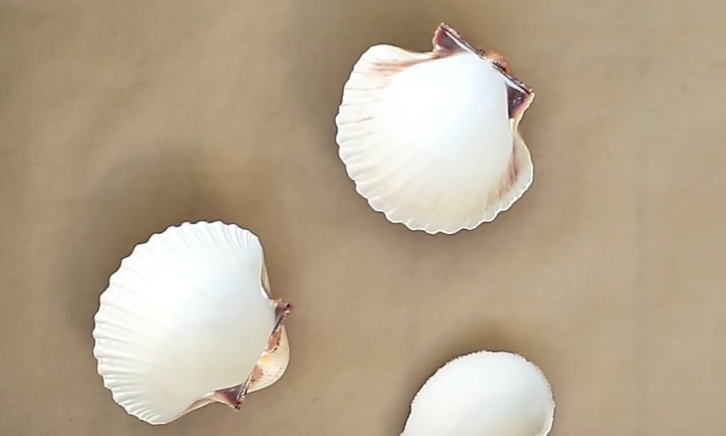 You can either use shells you may have collected at the shore and have on hand, or do what the video says and head to a craft store, like Michaels, to pick them up. Then, spray paint the shells with whatever color your heart desires or that you already have on hand. The gold ones shown came out looking very nice, and other metallic finishes like silver and bronze would likely be on par with those in the video. After that, remove the wicks from the tea lights and make sure to return the wax back into the metal holder. Glue the wicks to the base of the shells then set them aside to dry. Melt the wax by placing the metal tea lights/wax holders on a pan over low heat. Watch this part closely and when it’s all liquid take the wax and carefully pour it into the seashells. As they dry and solidify use a pair of pliers to grab the tops of the wicks and straighten them out. All that is left is to allow your freshly poured candles to fully harden. Strategically place them or strew the shells wherever you please, set them alight with a flame, and enjoy! 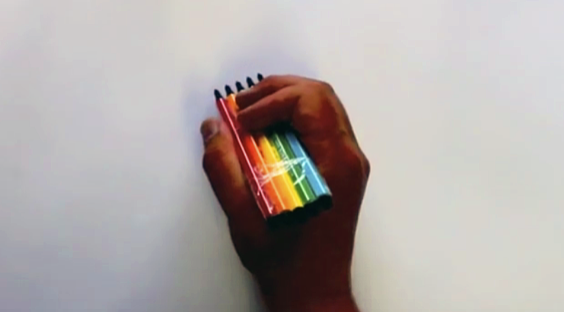 This Guy Puts 5 Colored Markers On His Canvas All At Once. 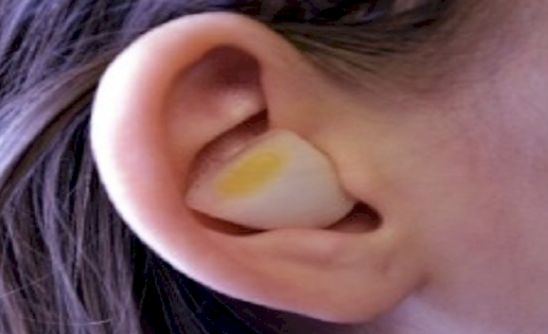 The Results Are An Unexpected Surprise! 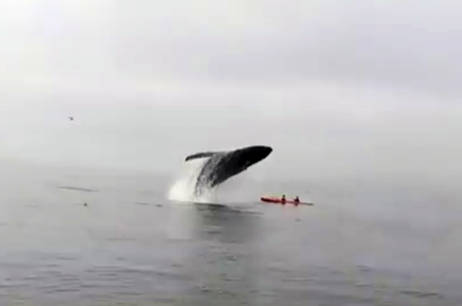 This Giant Humpback Whale Jumps Out Of The Water And Lands On Kayakers. The Result Is Terrifying! The Dog Is About To Meet His New Little Sister. 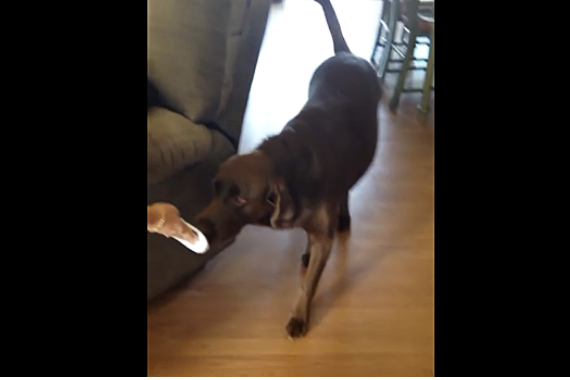 But His Reaction Is Unexpectedly Hilarious and Strange! 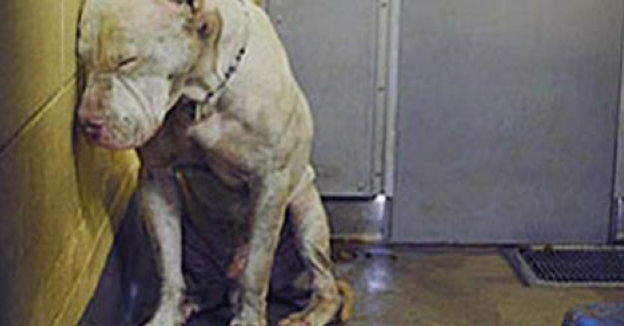 This Dog Gave Up On Life and Was About To Be Killed. But What Happens Next Left Me In Tears. 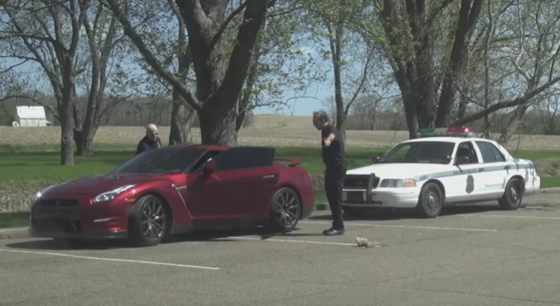 Cops Slowly Approach This Car and Ask The Driver To Step Out. The Driver Is The Most Unexpected Surprise!